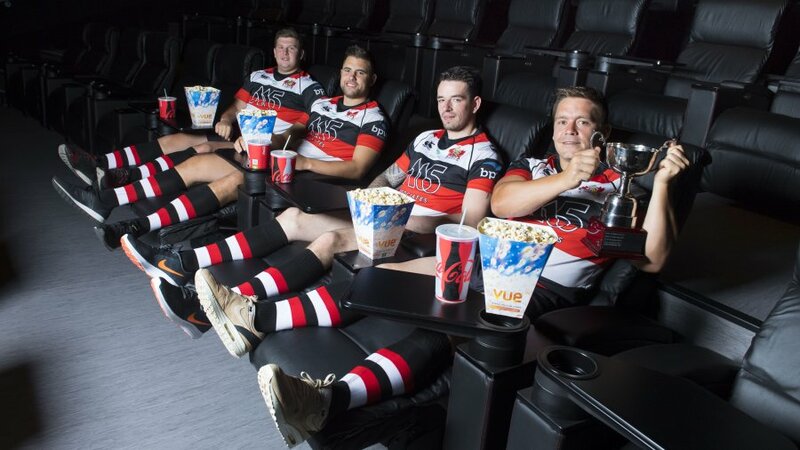 Pontypool RFC is pleased to announce that Cardiff Sports Orthopaedics has extended its partnership with the club to remain as a major shirt sponsor for the 2014/2015 season. 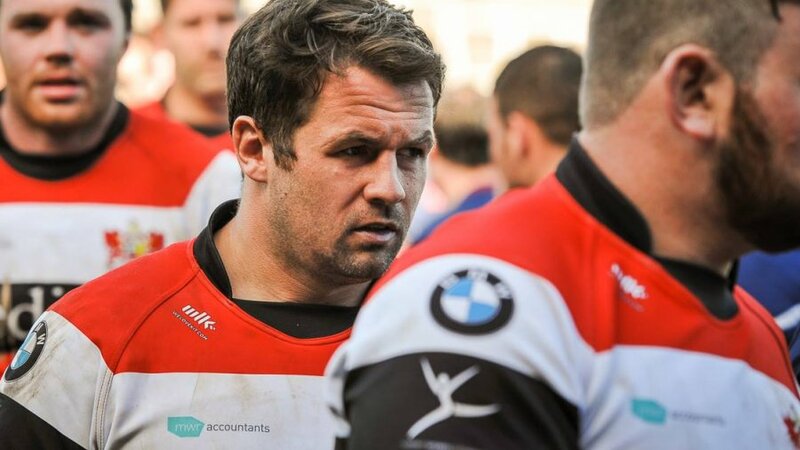 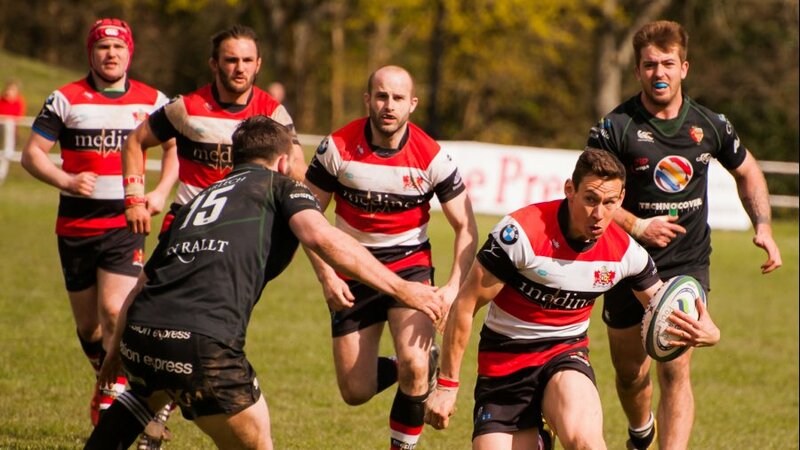 The Cardiff based partnership of consultant orthopaedic surgeons enters its fifth consecutive season of sponsorship with Pontypool RFC, and played a key role in developing the club’s revamped medical policy last season. 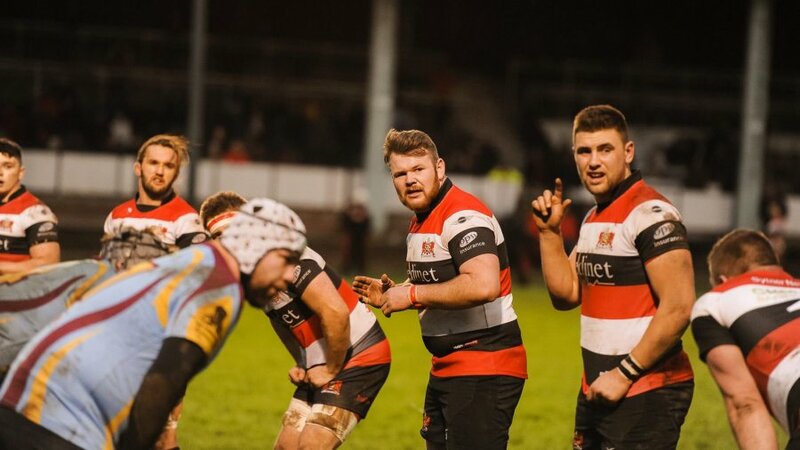 Cardiff Sports Orthopaedics has also provided a substantial level of orthopaedic services to several of the Pontypool RFC squad and will continue to offer full medical support to the club next season. 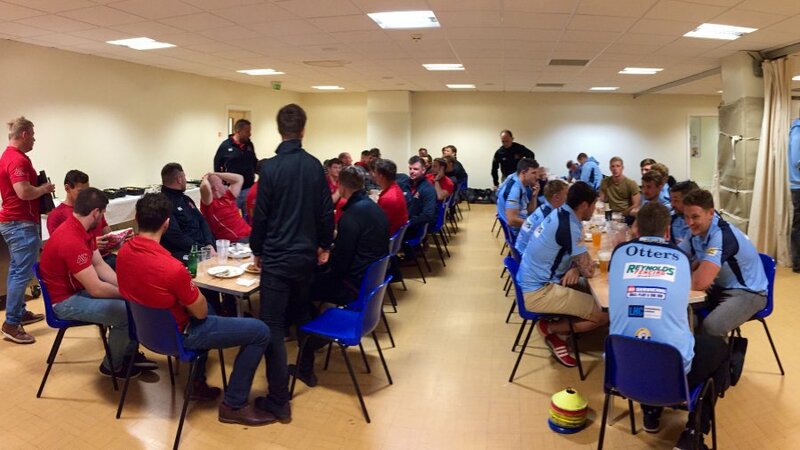 Pontypool RFC would like to express its sincerest of thanks to Cardiff Sports Orthopaedics for their continued support.